Life has many twists and turns, and sometimes those twists and turns include moving from Houston to Dallas. The good news is you don’t have to move on your own. Get the support you need by hiring the professional movers at Coleman Worldwide Moving. Our crew is capable of making sure your move goes smoothly from start to finish because we have over 100 years of experience with moves of all types and sizes. We’re accredited with the Better Business Bureau, and we’re a ProMover with the American Moving and Storage Association, so you can trust the quality of service we have to offer. That’s not all. In order to provide the very best service to our customers, we’ve partnered with Allied Van Lines. This enables us to help you move throughout the Dallas area and beyond. We can even help you move internationally! From small residential moves to large corporate moves, Coleman Allied has what it takes to create and execute the perfect plan when you’re moving to Dallas from Houston. 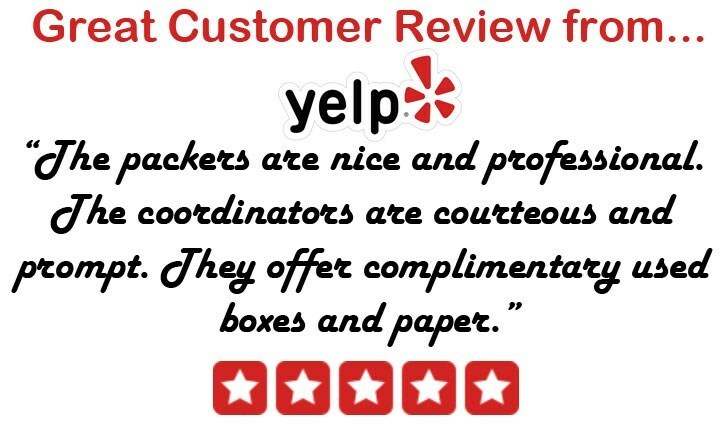 We’re able to do this because we offer free estimates that allow you to budget for your move, while your very own personal move coordinator will help you mix and match the services that fit your specific needs, as well as your budget. It isn’t uncommon for a move to get messy, which means trying to figure out if you can leave a few things behind. No matter what the reason, if you can’t take all of your belongings with you when you relocate from Houston to Dallas, we can hang onto them for you. We have storage facilities from coast to coast that offer both short- and long-term storage options. We even have storage warehouses in Hawaii and Alaska! With so many service options, we can help you create a custom Houston to Dallas moving plan that will enable you to stress less about the process. Get started by giving us a call and receive your free moving quote today!